손으로 물건을 살 수 있는 결제 시스템이 공개됐다고 IT 전문매체 더버지가 7일(현지시각) 전했다. 7일부터 열리고 있는 세계 최대 전자쇼 CES에서 공개된 손바닥 결제 시스템은 신용카드나 체크카드를 꺼내는 대신 자신의 손바닥으로 결제를 하는 시스템이다. 시스템 이름은 ‘펄스월렛(PulseWallet)’, 단어 의미 그대로 ‘맥박 지갑’ 즉 손바닥 안에 있는 정맥을 인식한다. 사람의 정맥이 잘 변하지 않는다는 것을 응용했다. 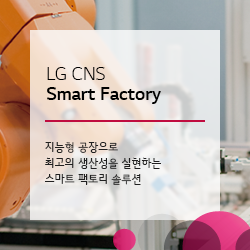 정맥인식과 더불어 전화번호로도 신분확인이 이루어지기 때문에 보안상 문제가 없다고 펄스월렛은 밝혔다. 신용카드처럼 결제 완료까지 몇 초만 소요된다. 펄스월렛을 설립하고 현재 최고기술책임자를 맡고 있는 매트 새리시섹은 “물건을 살 때 왜 굳이 지갑을 뒤적거려야 하는지 의문이 들었다”며 펄스월렛 개발 배경을 밝혔다. 7일 공개된 펄스월렛은 다음달부터 판매될 예정이다. 가격은 아직 정해지지 않았다. It is a machine called PulseWallet and it scans the veins in your right hand before charging a payment to your credit card. PulseWallet is on display at CES 2014, a global consumer electronics and consumer technology trade show in Las Vegas. 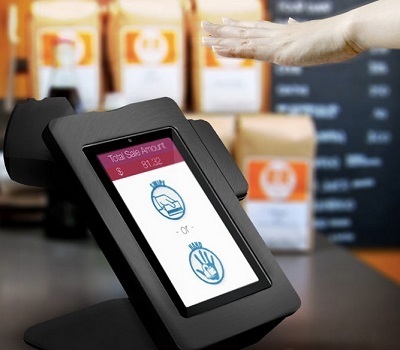 Its brand-new technology allows consumers to pay by scanning their palms. A point-of-sale product that incorporates biometrics, PulseWallet is a credit card terminal and register with a built-in biometric palm reader. Inside the reader is an infrared Fujitsu camera that photographs your vein pattern. Then the device matches this with your credit card information. PulseWallet CTO and co-founder Matt Saricicek says he was wondering, “Why should you have to present anything to make a payment -- and to prove your identity -- other than yourself?” This question marked the beginning of PulseWallet. The whole package was announced on Jan. 7 at CES, and goes on sale next month. The price has not yet been specified.